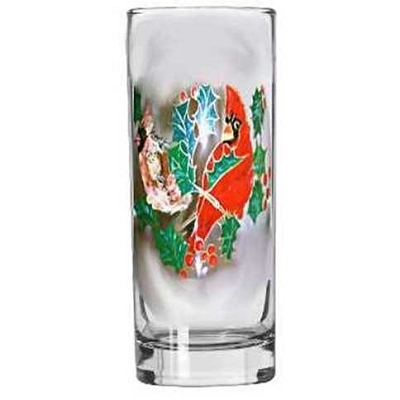 This beautiful red bird hand painted on a martini glass by Clearly Susan is sure to fill any winter holiday occasion with holiday cheer. 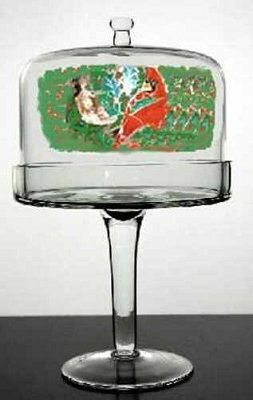 The red and green colors are perfect to complement Christmas festivities. 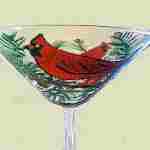 Now what festive martini's could you think of for this hand painted Red Bird to sip on? 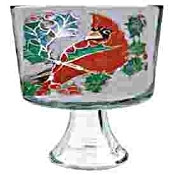 Pomegranate martini's are delightful and would look beautiful in our Red Bird Christmas martini glass.See our other Red Bird collections.